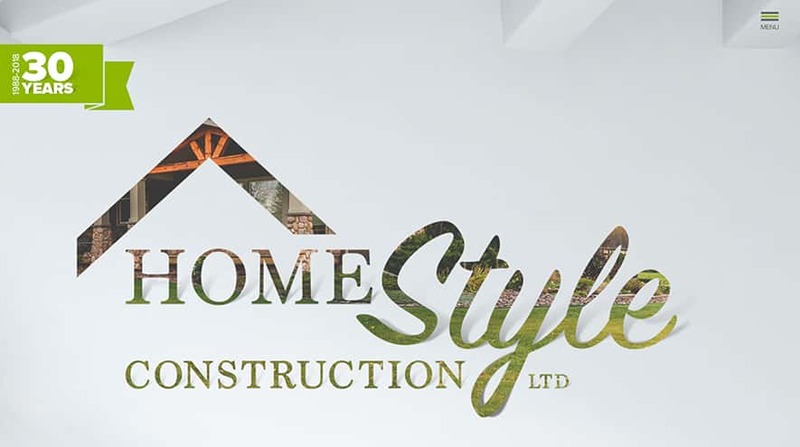 Home Style Construction is Edmonton’s own renovation company! 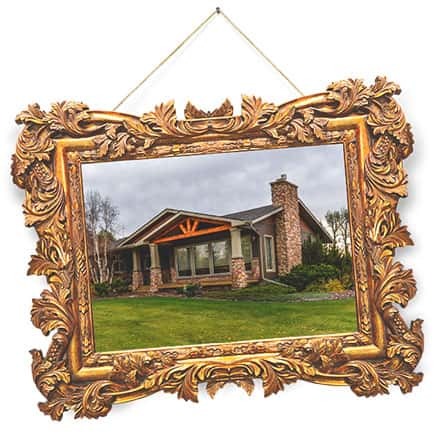 In business since 1988, Home Style Construction offers superior craftsmanship and outstanding service. Whether you want to redesign the interior or exterior of your home, Home Style Construction has the experts to make your dreams come true. 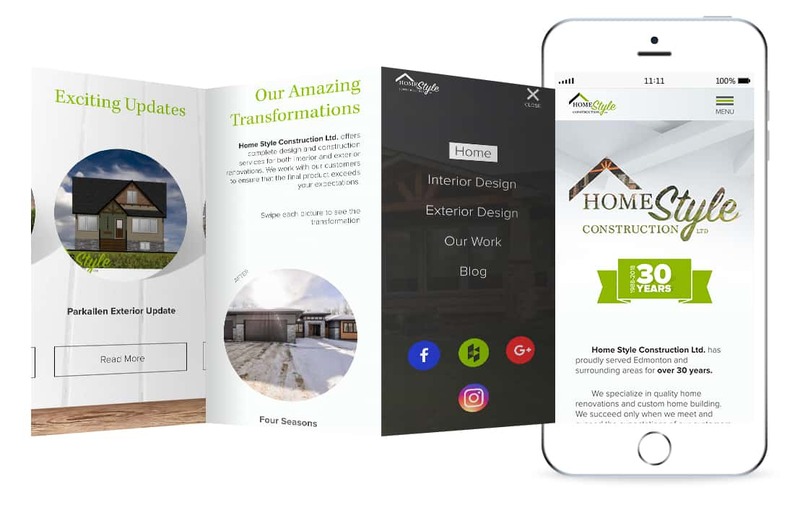 Home Style Construction wanted a fresh, modern website that was easy to navigate and could attract potential clients. 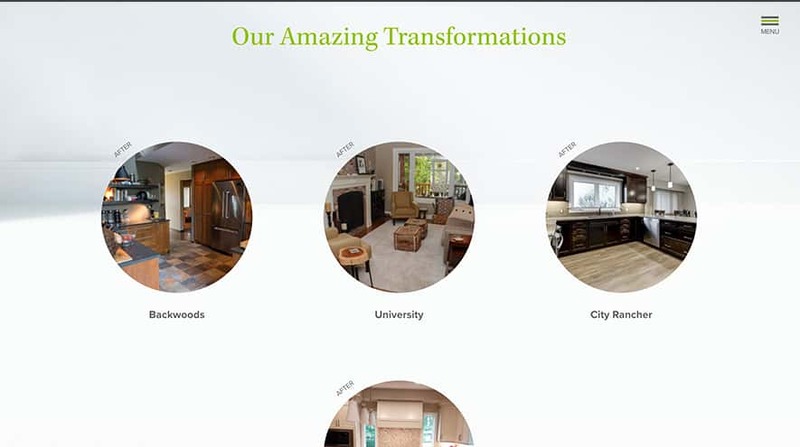 They wanted their web design to represent their luxury home renovations and level of professionalism, as well as celebrate their 30th Anniversary milestone. 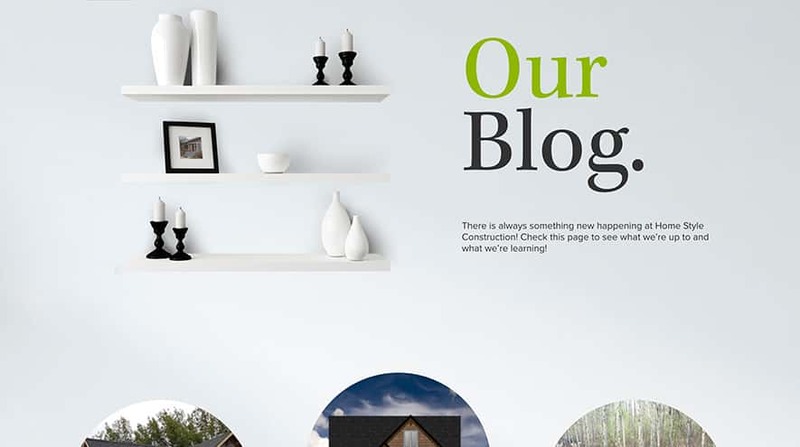 Since the launch of the new website in March 2018, Home Style Construction has received many leads through their contact form from people looking for potentials renovations. Their site has assisted with the company’s SEO and Google Ranking. 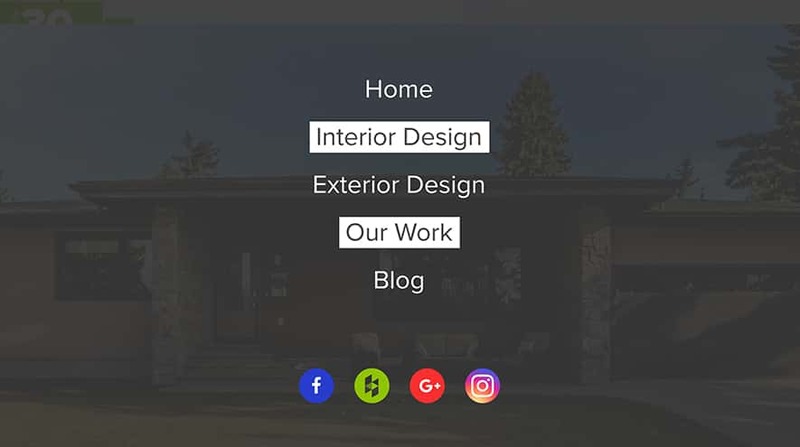 Due to SOS Media Corp’s outstanding work for Home Style Construction, our web design team had been nominated for an Ember Award. 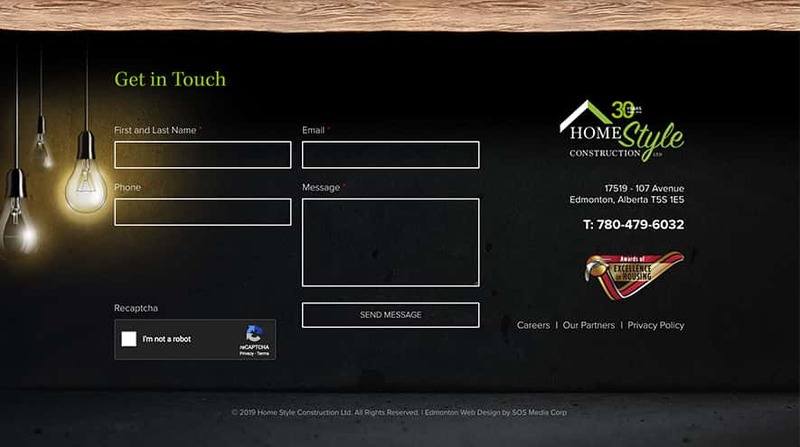 Home Style Construction is a luxury home renovator that has been serving Edmonton and area for over 30 years. 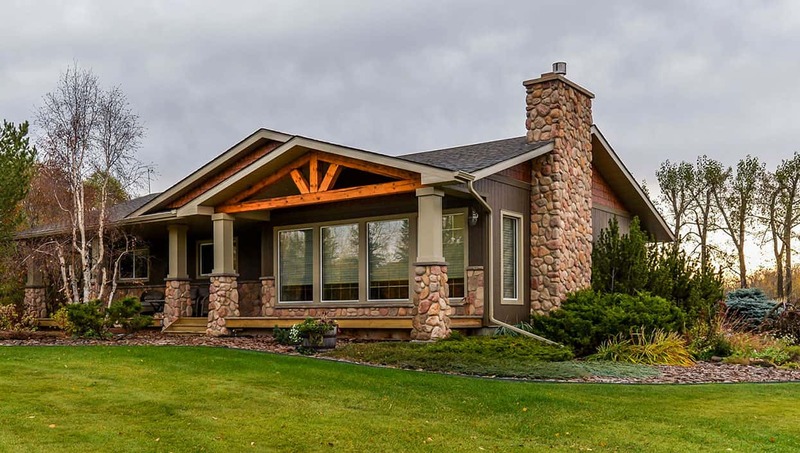 Home Style Construction is one of Edmonton’s most trusted, luxury renovation companies. They provide high-quality work without the stress of construction delays.